The Future is Now! Waterproof Floors are here! These guys are 100% waterproof flooring. 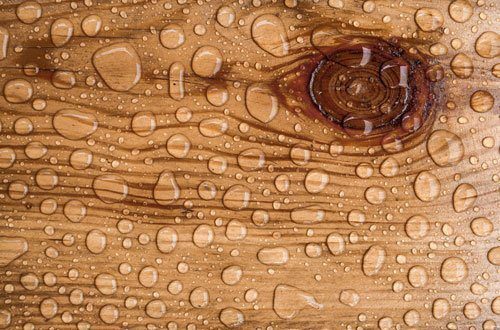 They will not expand or contract if moisture is present and can be installed anywhere in the home. If that doesn’t impress you – we don’t know what will! 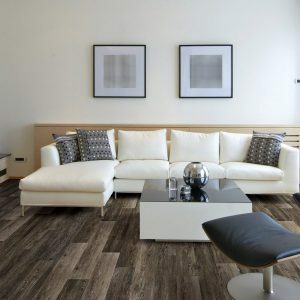 If you choose one of the products that have the attached underlayment, you get to cut out one time-consuming step from the installation process. 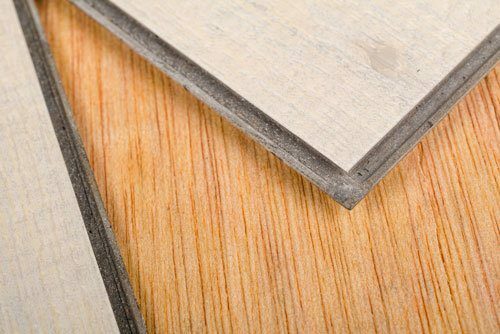 Oh ya, this stuff is easy DIY click together flooring. into the bathroom without the hassle of grout lines. 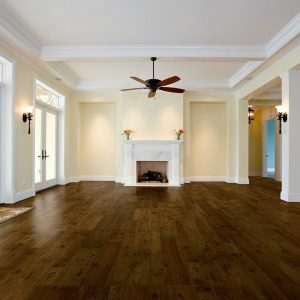 All of these quality's make waterproof one of the most popular flooring options in the world. 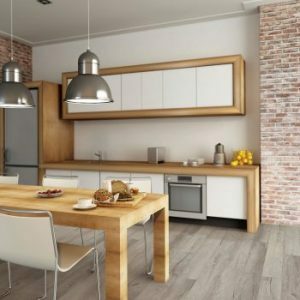 The hottest new flooring on the market is waterproof flooring, and we can show you the best waterproof flooring options for your home, commercial space, or property management. 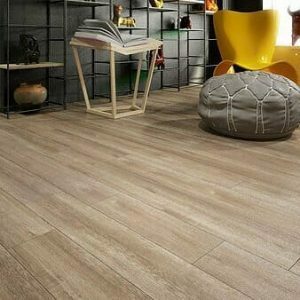 Now you can get that gorgeous, real wood look or that high end Italian marble you’ve been craving in any room of your choice. 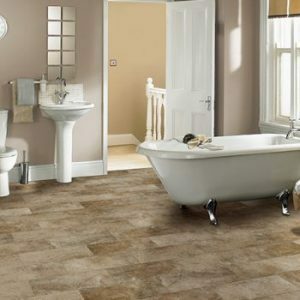 Get ready, tons of options in the world of waterproof flooring. 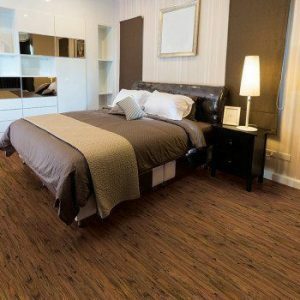 Kids, pets, parties and other spill inducing scenarios can be a nightmare, however,with waterproof flooring as a solution that can help you rest easy. 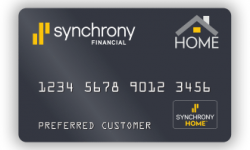 Just like anything in life, you typically get what you pay for. 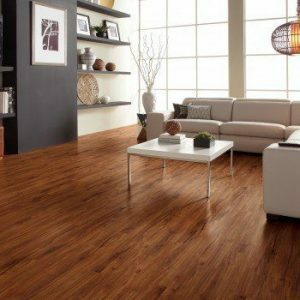 Waterproof vinyl planks do tend to come at a higher price. Remember, you are paying for higher quality and versatility when it comes to where you can install it.